Microsoft wants a home on your mobile devices, even if they're running Android. Just look at what it's up to these days. It's bringing more Office apps to the Play Store. It's signing deals with OEMs left and right. It's bringing Cortana our way. In the past year, it has purchased Accompli and Sunrise Calendar. 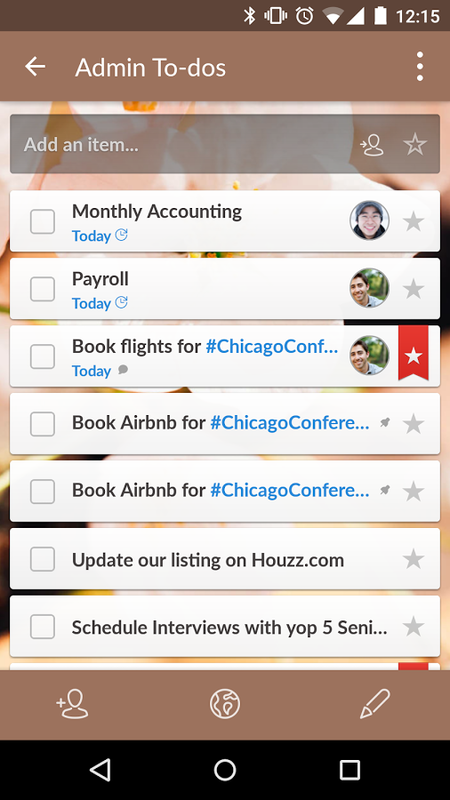 Now it's buying Wunderlist. 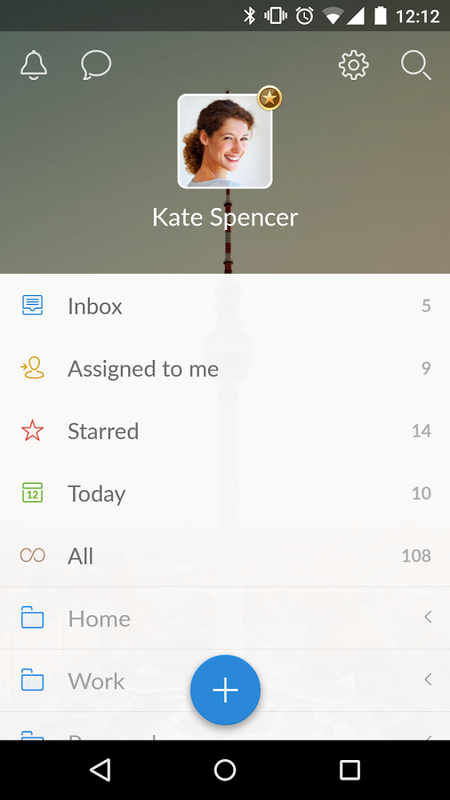 According to the Wall Street Journal, Microsoft has agreed to pay between $100 million and $200 million for 6Wunderkinder, the German company behind the to-do list app. 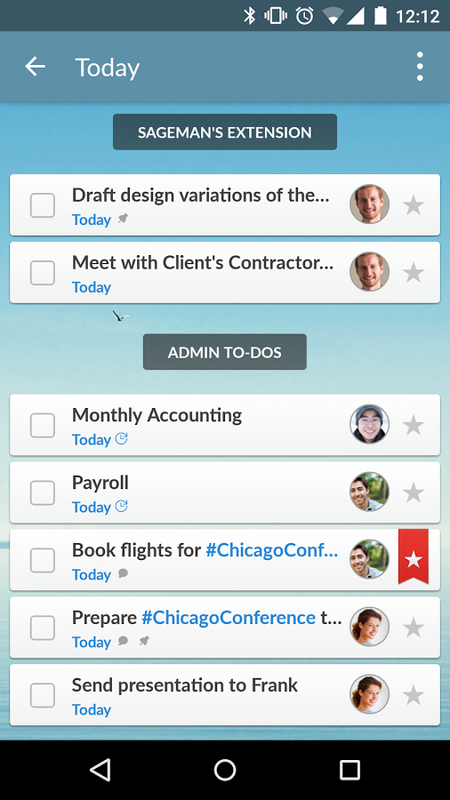 The product has been around since 2011, syncing tasks and projects across multiple devices. The Android version has amassed over 5 million installs in its time on Google Play (and the Android Market before that). The software has always offered its own strong sense of style, but an update in March made it relatively Lollipop-friendly. 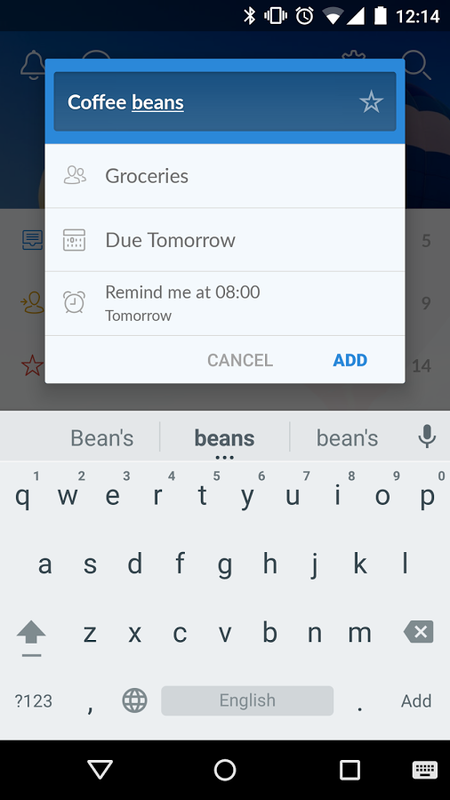 Sunrise added Wunderlist support last month, a move that feels like foreshadowing in retrospect. 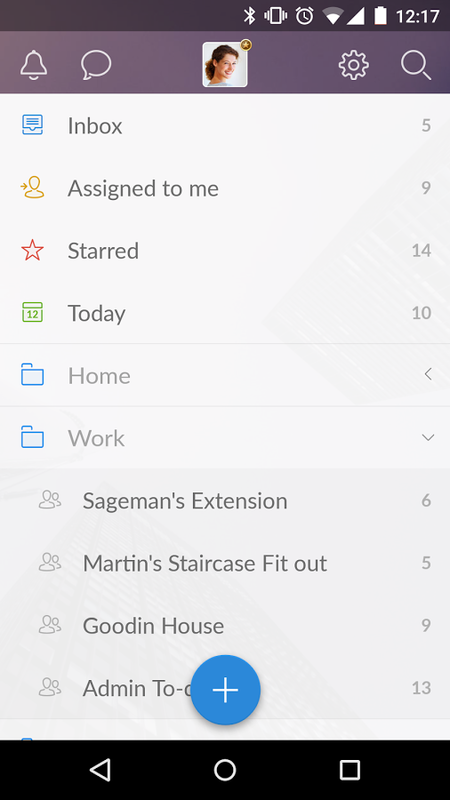 Let's see what desirable non-Google apps Microsoft turns its eyes toward next. It's official. Microsoft has written a blog post welcoming the team at 6Wunderkinder to its new corporate home (though members will continue to work from Berlin). The company says Wunderlist will remain free in existing markets, while the Pro and Business plans will continue at their current rates.